Shares in Interserve more than halved this morning after the outsourcer revealed it was in negotiations with its lenders to deleverage its balance sheet. It emerged over the weekend that the company was holding talks with lenders over its £650 million debt pile. In a statement released to the market this morning, the company said a plan had not yet been finalised but was likely to involve “material dilution” for current shareholders. Shares in the company fell by more than 50% on the news. On November 23, the Interserve Board announced that it is working with its advisers to look at all options to deliver the optimum capital structure for the group to support its long-term, sustainable development. In its statement this morning the firm added it was “engaged in constructive discussions” with lenders regarding the agreement and implementation of a deleveraging plan. The statement added: “These discussions also involve proposals to amend the group’s current financing agreements, including the extension of the maturity dates and repayment profiles of the existing facilities. Interserve intends to announce its finalised deleveraging plan, which would be subject to shareholder approval, in early 2019. 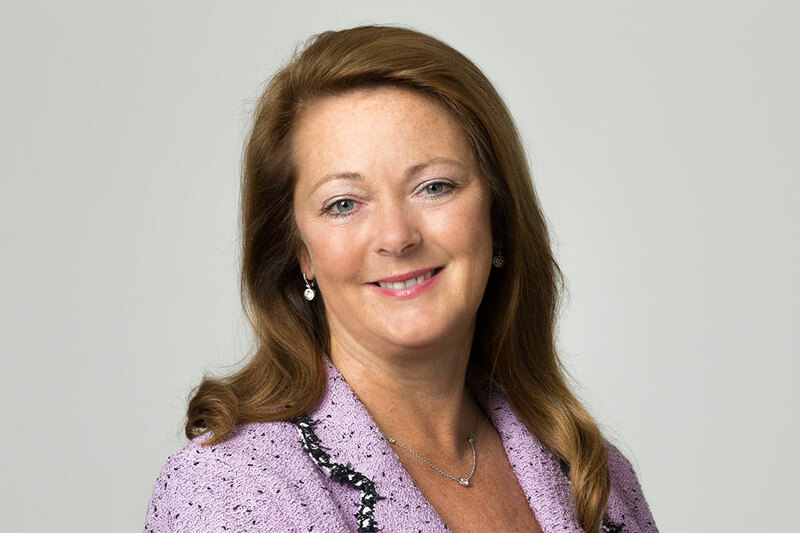 Debbie White, CEO of Interserve, said: “We are making good progress on our deleveraging plan which we expect to announce early in 2019. Our lenders are supportive of the deleveraging plan which will underpin the long term future of Interserve. Our refinancing in April of this year contemplated the development of a deleveraging plan in consultation with our stakeholders and the liquidity injected at that point also gave us the funding to execute our business plan. Our discussions with our lenders are a positive step in the process that was agreed as part of the April refinancing. The Cabinet Office has also expressed full support for the work we are doing to implement our long term recovery plan. The Labour Party has called for a temporary ban on Interserve bidding for any public contracts in wake of the news. In September the firm renewed its contract with Edinburgh Zoo to deliver facilities management services worth over £2m. 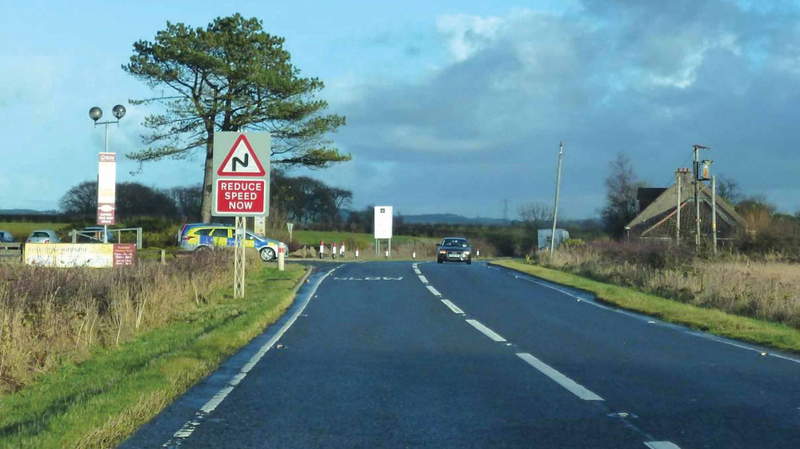 Earlier this year it was also awarded a contract to construct a one kilometre section of new carriageway on the A737, between Beith and Dalry, including new junctions. The Unite union has warned that the financially troubled firm could be ‘Carillion Mark Two’ and called on ministers to say what their contingency plans were in the event that Interserve was unable to restructure its debt-laden finances. “We want to know from ministers what contingency plans are in place should Interserve be unable to restructure its debt-laden finances. “We would support a temporary ban on Interserve bidding for public sector contracts, while it attempts to resolve its financial problems. “The moral is that public services should be provided by the public sector, as the record of these outsourcing behemoths has been woeful – it has been proven to be the road to nowhere. “Unite has called for a public inquiry into the Carillion debacle and today we would ask that such an inquiry should embrace the events leading up to present situation at Interserve.